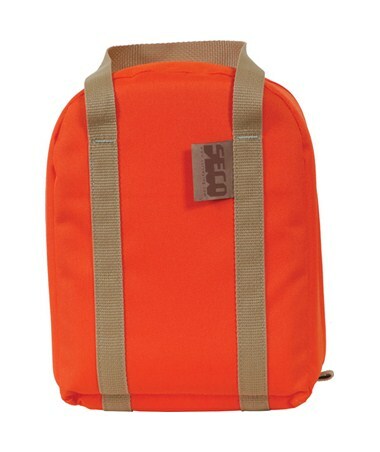 The SECO Triple Prism Bag 8081-00 measures 9 x 7 x 2 inches and is roomy enough to easily store triple prisms. Its rugged nylon material makes it dust and water-resistant. 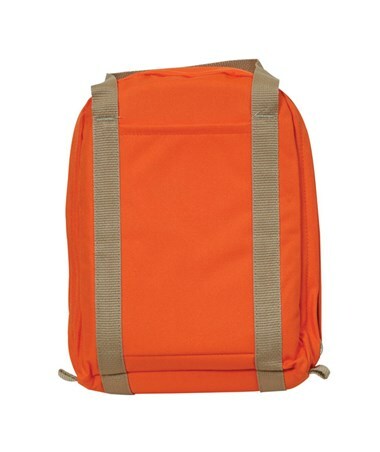 The orange color makes it highly visible and quick to locate on the job site. Plus, the thick interior padding provides its contents protection against bumps or drops.